Consider yourself informed. Cattaraugus County is full of amazingly talented artists. 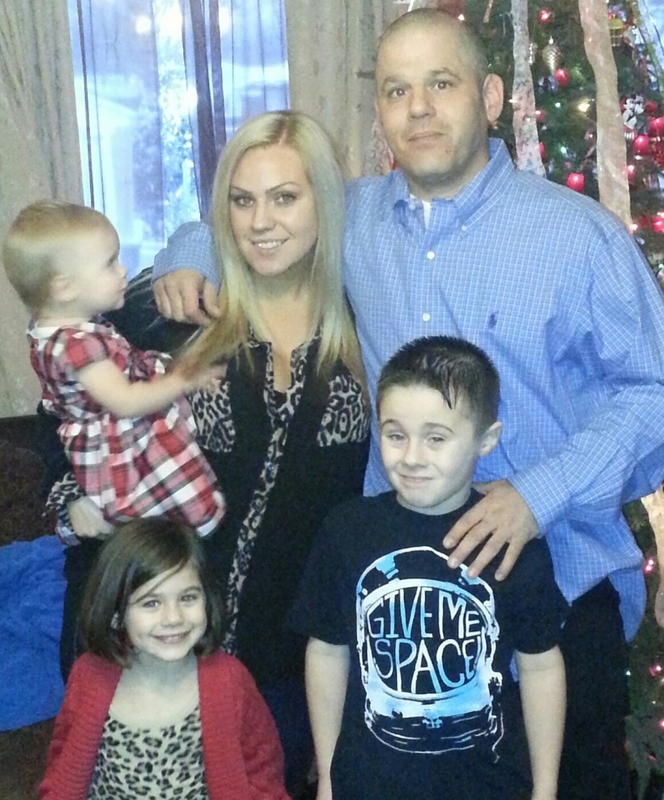 Take for instance, Olean resident, Jennifer Miller. 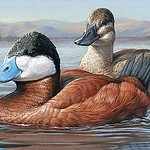 Her acrylic painting of a pair of ruddy ducks was the top choice for the 2015-16 Federal Migratory Bird Hunting and Conservation Stamp, or commonly known as the Duck Stamp. Holiday Valley Ranked #5 by Ski Magazine Again! Another year has gone by and another ranking has been done by Ski Magazine. 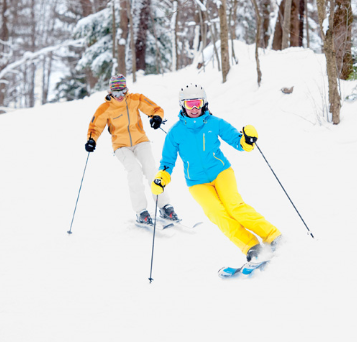 Once again, Holiday Valley Earns High Ranking in Ski Magazine's Best Ski Resorts in the East! 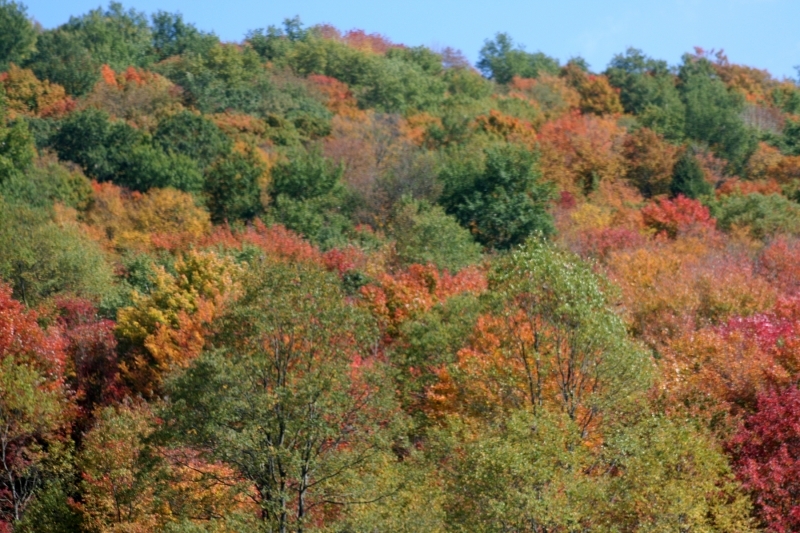 These are your MUST SEE Fall Foliage Destinations in the beautiful Enchanted Mountains!! The expansion to the geocaching trail that geocachers have been waiting for has just been released ... NYAGT Part 2!!! 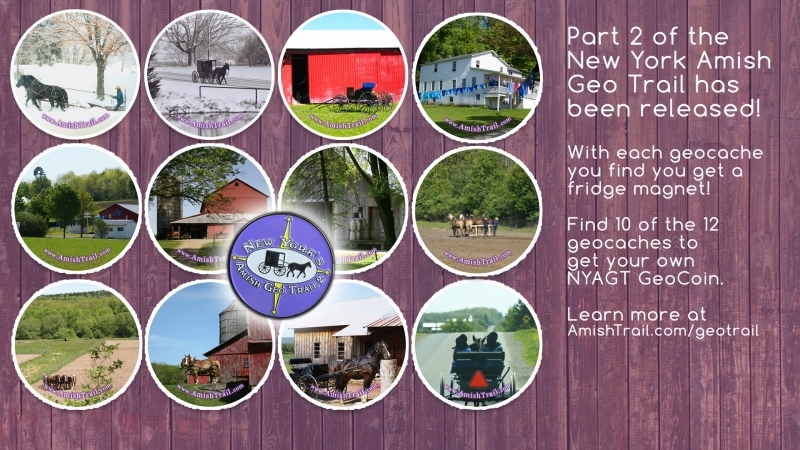 The NYAGT Part 2 adds 12 more geocaches to the New York Amish Geo Trail for a total of 24 caches. There is also a new geocoin to be had if you collect 10 of the 12 Part 2 caches! 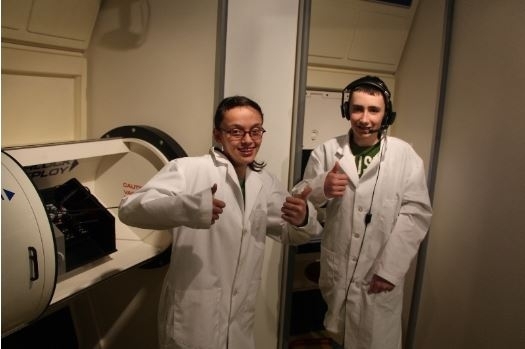 Dresser-Rand Challenger Center Celebrates the 10,000th Visitor! The Dresser-Rand Challenger Learning Center welcomed it's 10,000th Visitor on March 20th, 2014. Appropriately so, a group of 8 grade students from Cuba-Rushford Central School topped the incredible mark and received a celebration complete with balloons and camera flashes. So what is this Challenger Center and what's it like? Spend a lot of time at your local State Parks but wish you never had to pay the entrance fee again? 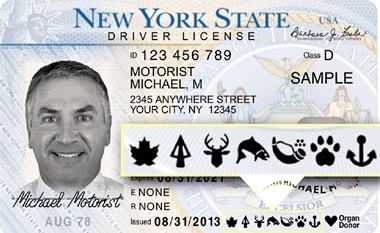 Here's the newest solution to your problem, offered from New York State. Fresh off the Press! 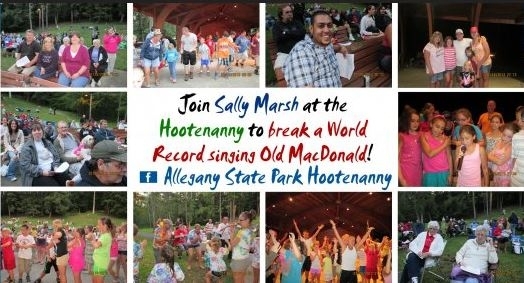 Sally Marsh's Hootenanny sets World Record for most people singing "Old MacDonald" at one time. 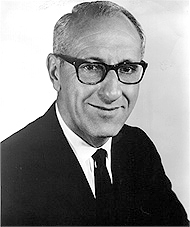 Perhaps a little known fact is that Ray Evans, co-lyricist of the Christmas Classic was a native of Salamanca, NY. Salamanca knows it however, and honors him each year with the Silver Bells Festival. 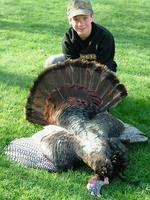 Now there's one more way he is forever remembered in the town in which he was born and raised in.